I was given the opportunity to try out this Vitamin C serum. It is a 20% Vitamin C base which repairs, refreshes and renews your skin, all of which brings even complexion. The smell is pure orange. No artificial anything. 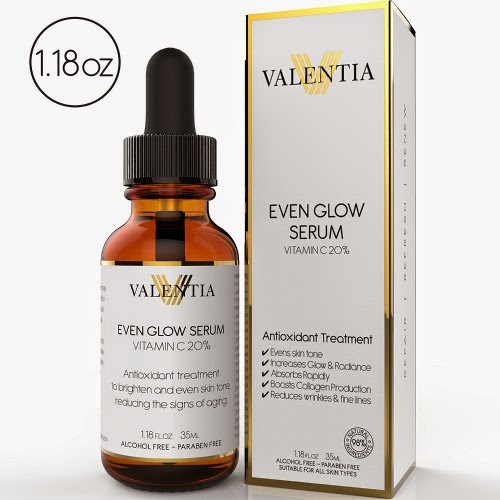 I noticed as soon as put the serum on, a nice, tightening effect on my skin. It absorbed quickly. After regular use, my skin looked brighter and more importantly, my complexion was evened out. I have reddish patches on my skin so this worked beautifully on those. 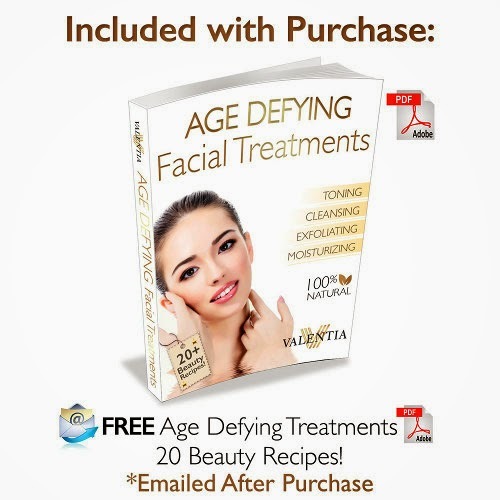 With purchase you receive a great ebook, Age Defying Facial Treatments, which has 20 recipes.